A woman in her thirties has been attacked in a Surrey village. Shocked local residents claimed the victim was “stabbed” in Stoneleigh at around 3pm on Firday. An air ambulance was scrambled to the scene near the junction of London Road and Sparrow Farm Road. Some people suggested on social media that the victim had died, but those claims have not been confirmed. A Surrey Police spokesman said: “We’re currently responding to an incident in London Road where we’ve had a report of a woman in her 30s being attacked. Local resident Emma Summers tweeted: “Can’t believe someone has been stabbed virtually on my doorstep. 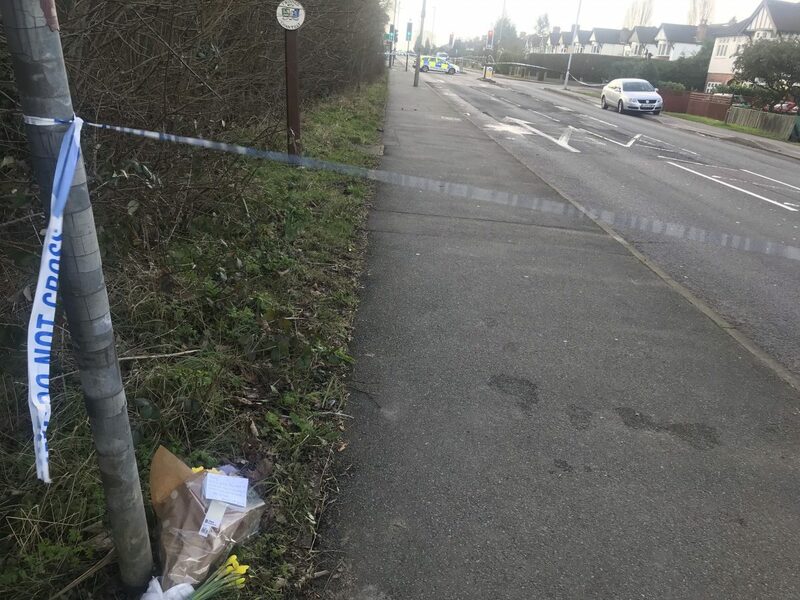 Local Councillor Drew Heffernan said: “Really sad to hear news of a knife attack on Sparrow Farm Road.